Are you one of those people who hated reading poetry in high school? If so, you’re not alone. Many people grumble at the thought of reading poetry. The general consensus is that poetry is either boring, hard to understand, or both. However, poetry reading is often times necessary, especially when you are pursuing a career in the arts or taking a literature class as an elective in college. When learning how to read poetry, you’ll want to lose all preconceived notions and keep an open mind. ChatEbooks lists down some pointers to get you started. Many students of literature ask that question because understanding how to read poetry takes effort. Poetry doesn’t always fit into a neat little package, and understanding it can be challenging if you’re accustomed to reading simple and straightforward text. You know the kind that doesn’t make you guess about whether the author was being literal or just using a metaphor. 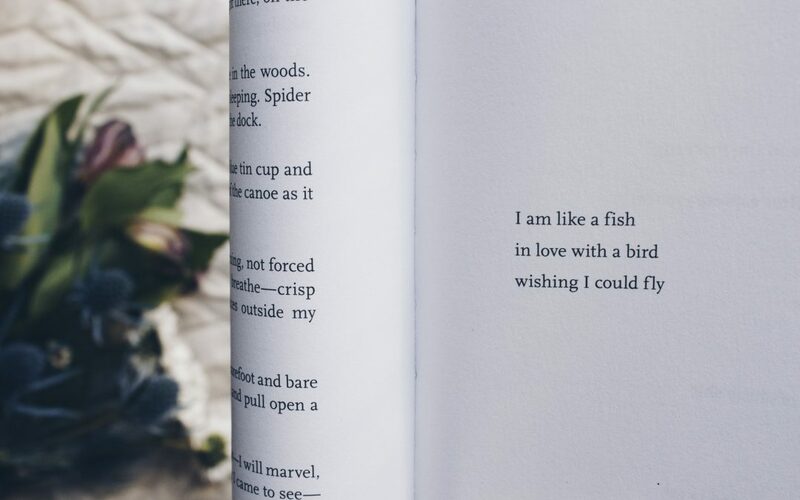 Although a poem may require more than one reading in order to comprehend, once mastered you’ll develop a new appreciation for poetry that you never had before. So the point – if you put forth the effort you’ll find that poetry’s use of words, imagery, metaphors, similes and other literary techniques will feed your heart, mind, body and soul. Like any great writing, learning how to read poetry can open your mind to new ideas. The use of symbolism and subtexts in poetry can help you access the power of your subconscious which responds to images and metaphors. Also, poetry shows the world in a new light. Great poets want their readers to see some aspect of the world from a different point of view. You may find reading poetry a challenge, but reading it stretches your mind and forces you to think. What questions do you normally have about poetry? Believe it or not, poetry can be understood. Its excitement and beauty grows from the process of understanding it. For poet and reader alike, poetry is like a puzzle that, when put together, creates a beautiful image of truth and life. Here are some tips to consider when reading poetry. Learning how to read poetry is like most literary works. Sometimes it’s easy to tell what the author meant and sometimes it feels like you’re reading the original Greek version of something written centuries ago. If you don’t understand a poem the first time, don’t give up. In many cases, you get out of a poem the time and energy you put into learn it.